For those of us in the Dallas, Garland and Plano areas, lawn care during the summer can be a tricky thing. How often do I need to water? What can I do to protect lawn against insects? Where can I find a good lawn mowing service company (just kidding, we already know the answer to that one)? Today, we are going to talk about mowing height. 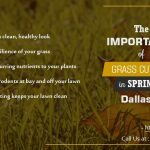 While we touched on this in our post about lawn care in the Spring, let’s get into a little deeper, and talk about what we in the Dallas, Garland and Plano areas can do to foster lawn growth year-round. 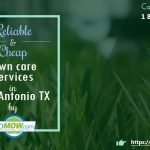 For starters, the necessity of proper lawn height is a great reason to seek out the service of a lawn care company like GoMow. It can become very difficult to keep a regular mowing schedule, so contact GoMow today if you’re in the Dallas, Garland and Plano areas. 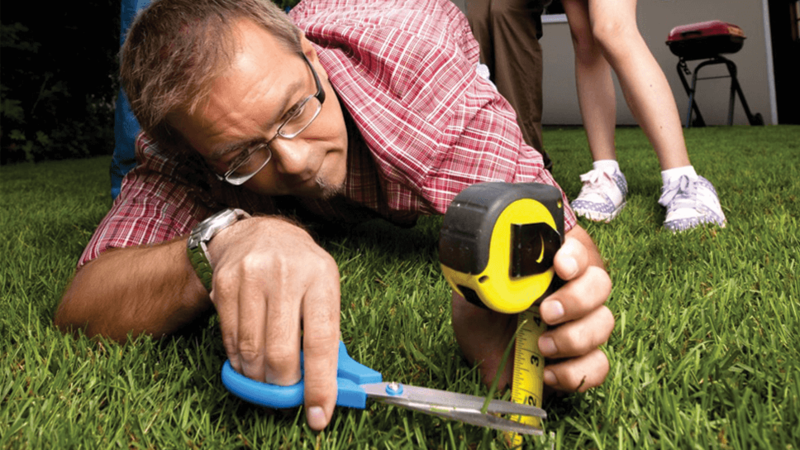 When it comes to lawn height, the one-third rule is the safest way to go. Never cut a more than one-third of the grass blades of a thriving lawn in any one mowing session. Like most plants, if you clip off the growing points of your grass (which is in the crown, where new leaves develop), the plants branch out and become denser, which turn the thousands of grass blades into a tightly woven lawn. If you cut the lawn too deep however, not only are you cutting off valuable nutrients for the grass, but the shorter blades will expose the roots to the sun, which can be extremely harmful. During peak mowing season, which usually stretches from March to November for those in the Dallas, Plano and Garland areas, a healthy lawn should be mowed once a week. Allowing grass to become overgrown between lawn mowing sessions can make your grass look less attractive, and can also dull mower blades and cause grass clippings to clump on your lawn. If you irrigate and fertilize your lawn, mowing height is even more important. A lawn that receives a high amount of nutrients will grow rapidly and need more care than most. It’s important to remember that grass grows more rapidly in the spring and summer, so the best time to fertilize is in the late spring or early fall. Lawn mowing is more complex than most people think. In order to have your lawn looking it’s best, there are a number of different things you must do to ensure proper growth. 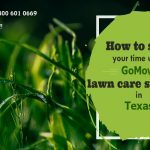 If you are in the Dallas, Plano or Garland areas and would like more information about mowing heights or just lawn care in general, contact GoMow today!